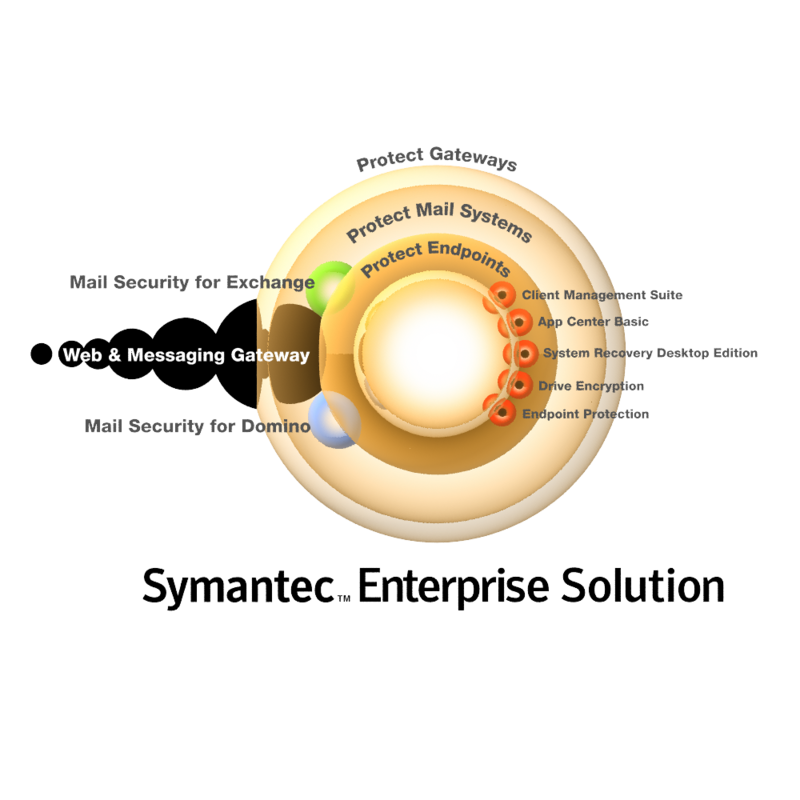 Symantec is a internationally known brand providing software security solutions to small, medium and enterprise businesses. Symantec helps consumers and businesses protect their digital information through hardware and software service offerings. They approached Neumatic Digital in need for a brand logo for their new service offering, Sympantec Enterprise Solution (SES). 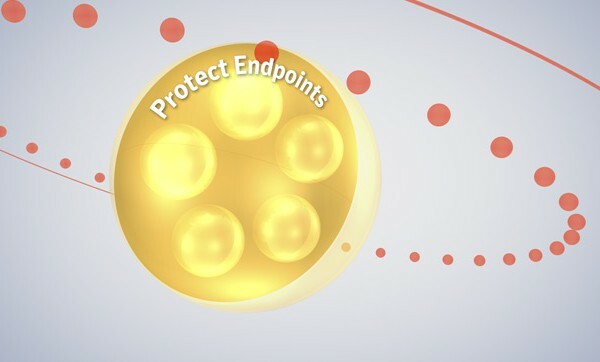 The logo element represents the elegant and solid security of the software solution with its three levels of integrated protection. The logo was designed with the ability to be modular, breaking out pieces of the logo to represent the individual levels of security. The logo was used in print collateral, on-line promotion and video assets. We produced two branded videos to introduce the main features of the software to IT professionals. 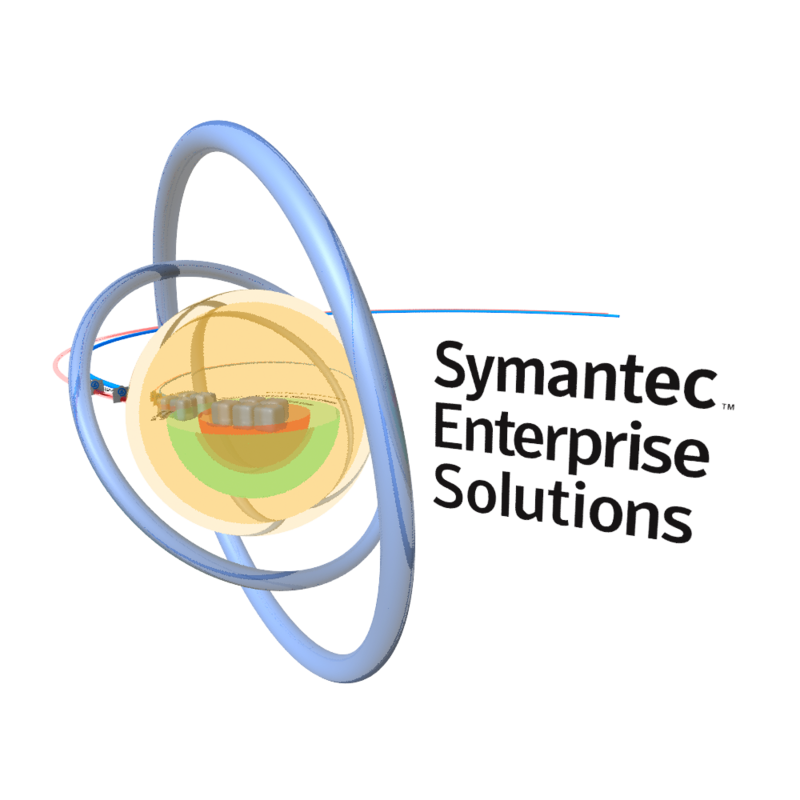 Symantec is the epitome of security. 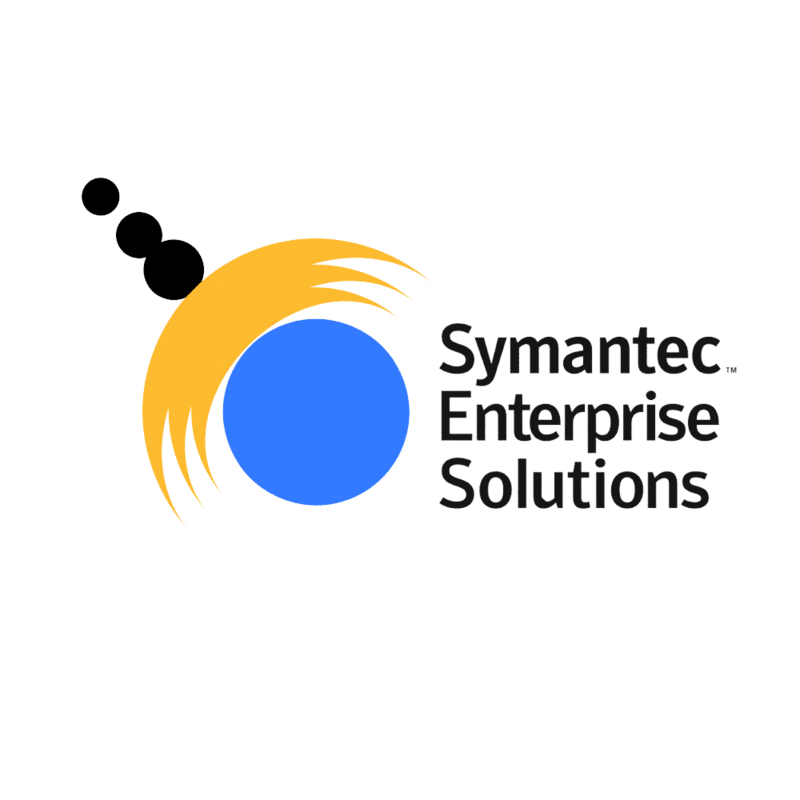 What we wanted to portray in the logo for Symantec Enterprise Solutions was the interconnected, holistic solution that protects and deflects against online intrusions and viruses. Interlocking circular elements give the feeling of protection, ease-of-use and an integrated interface and package. 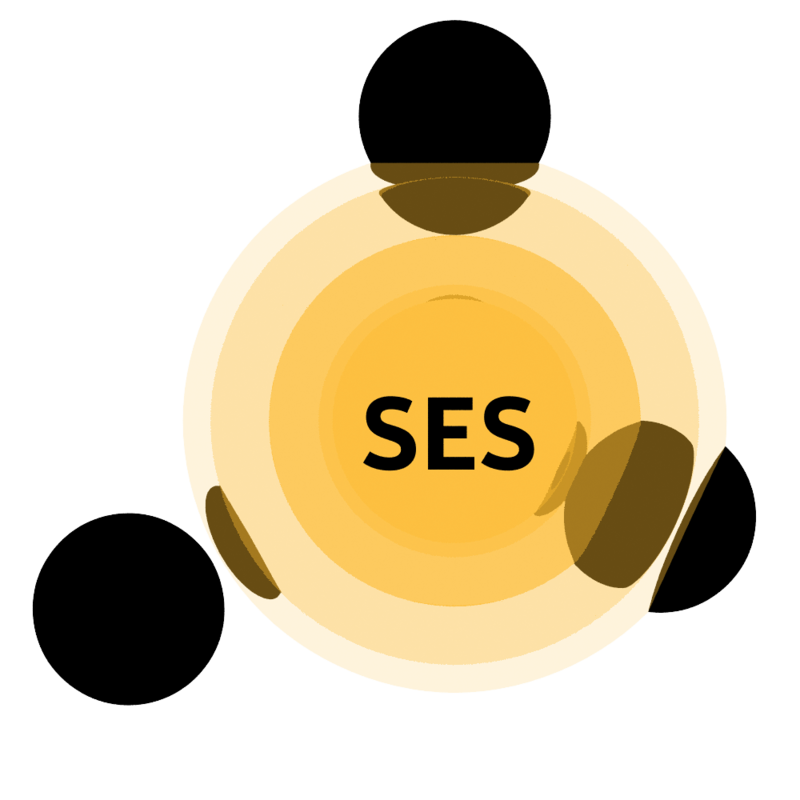 We went through various iterations for the protective concept of the SES logo. We began with the idea of a shield deflecting outside intrustion. We needed to develop a logo that could hold a good amount of descriptive copy.